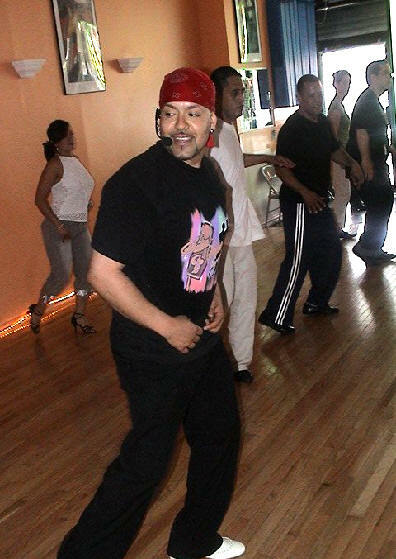 Marcus Gonzalez is an approved mambo SalsaNewYork instructor. His training included instruction with Carlos Vazquez of La Salsa De Hoy Dance Studio, Ray Colon of Salsa Salsa Dance Studio and the Mambo King Eddie Torres of the Eddie Torres Dance Studio. Marcus has performed with Tropical Image Dancers and the Latin Fever Dance Company. 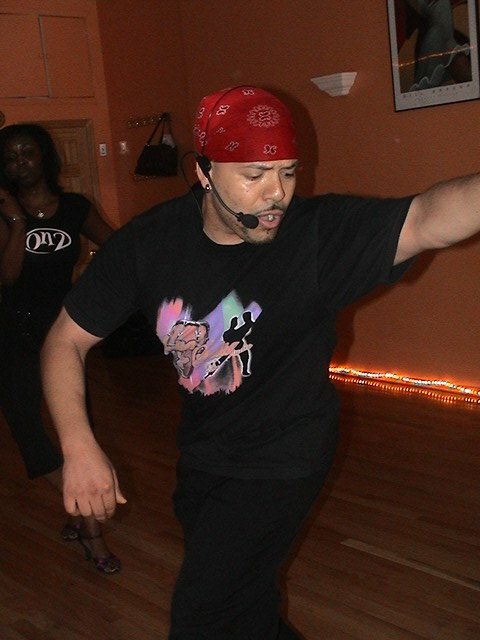 He is currently co-owner of the Salsa Salsa Dance Studios in Brooklyn, NY. Click on Marcus Gonzalez's Complete Bio. The complete up-to-date teaching schedules for both of these studios are posted on the Salsa Salsa Class Schedule Page. Currently Marcus is not teaching privates. Marcus' studio holds salsa socials every month on Fridays. The schedule for the socials is on the Salsa Salsa Calendar Page. No classes are held for children at this time. Marcus has performed with Tropical Image Dancers and the Latin Fever Dance Company. Tuition prices are at the bottom of the Schedule Page (scroll down).